Burn injuries can happen under a number of circumstances. An overturned pot of water can scald. Defective products can explode. And, vehicles can catch fire after a collision. In many of these situations, a reasonable amount of care could easily prevent serious and life threatening burns. Severe burn injuries often cause permanent damage. Individuals may experience extensive scarring and disfigurement. For some, the pain never completely goes away. 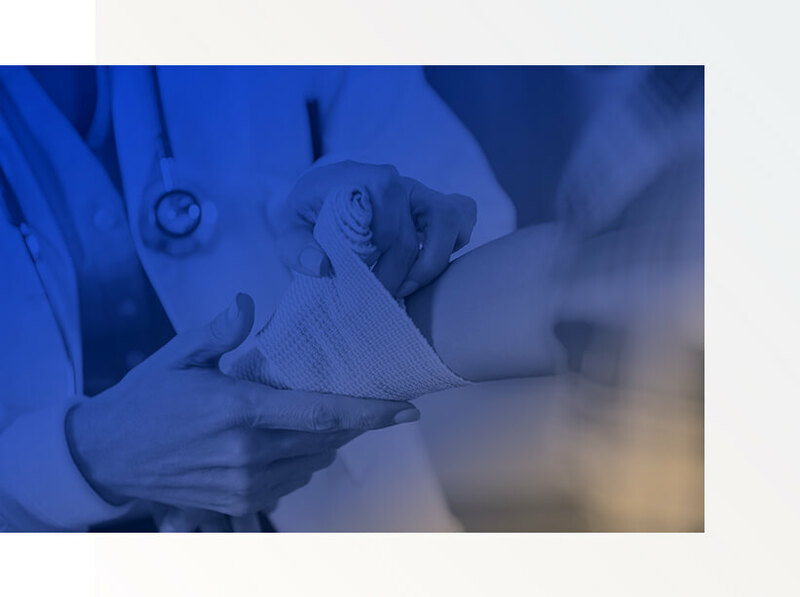 Complications from burn injuries arise more often than not, and the medical costs associated with burn injuries are high. Burn injuries are both costly and devastating. After an injury, you may need legal support in Seattle to find adequate medical treatment and pursue fair compensation via a lawsuit or insurance claim negotiations. At Colburn Law, we can help you explore your legal options after a serious burn injury in Seattle. Schedule an appointment with attorney Greg Colburn today. The circumstances surrounding burn injuries determine who faces liability for the incident. Depending on where and how the injury occurred, a home owner, business owner, property management company, driver, employer, or another individual may face liability for someone’s burn injuries. For example, many preventable burn injuries happen in residential settings. In these cases, a Seattle homeowner’s insurance policy may cover some or all of the costs associated with the injury. To prove liability in a burn injury case, a claimant must demonstrate the defendant owed him or her a reasonable duty of care, that the defendant breached that duty, and that the defendant’s negligent or malicious behaviors proximately caused the burn injury. In many cases, personal or commercial insurance coverage will play a major role in a victim’s ability to recover economic and noneconomic damages. Estimates from the American Burn Association indicate health care facilities treated 486,000 burn injuries in 2016. Hospitals admitted 40,000 of those injured because of their injuries. During the same year, 310 people died from vehicle accident fires and nearly 3,000 died in residential fires. According to 2015 data from the U.S. Fire Administration, the most common recognizable causes documented across 1,800 fatal residential fires included carelessness, smoking, and maliciousness. The most common causes documented across 7,500 injury-causing residential fires included cooking, carelessness, and open-flame accidents. Most people experience a mild burn injury at some point in life. Brief contact with a curling iron, stove, or hot motor can result in a first or second degree thermal burns. In addition to these mild to moderate burn injuries, some people experience severe burn injuries. Third and fourth-degree burns are the worst. They eat into the tissue, sometimes down to the bone, and cause permanent scarring and disfigurement. Overexposure to heat, cold, electricity, harmful chemicals, radiation, friction, and light can all cause serious and damaging burn injuries. While residential spaces account for the majority of burn injuries and wrongful deaths injury cases, individuals may also face a burn injury at work, while plugging in a light, while receiving medical treatments, or as the result of abuse. Burns open the body to infection and may require multiple skin grafts and constant monitoring. Body-wide infections from burn injuries can be deadly. Those who suffer from burn injuries may spend several painful months in a hospital and undergo several corrective surgeries. In Seattle, many burn victims go to the UW Medicine Regional Burn Center at Harborview to receive specialized treatments. The center boasts a 97% survival rate for the burn patients it treats. Even with the best medical care, the experience is often physically, emotionally, and financially exhausting.